Want to see all the technologies used by javaworld.com? JavaWorld is the original independent resource for Java developers, architects, and managers. 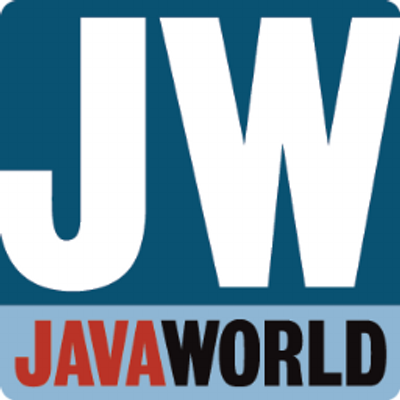 With a reputation for quality and a loyal following of over one million visitors per month, JavaWorld's mission is to mentor and inspire its readership by publishing Java-related news and tutorials that are practical, timely, and engaging. For a quick look at additional technographic info on javaworld.com or any domain on the web, download our Chrome Extension. Check out our help article to see how Datanyze Insider can help you.